Thank you for stopping by our site. 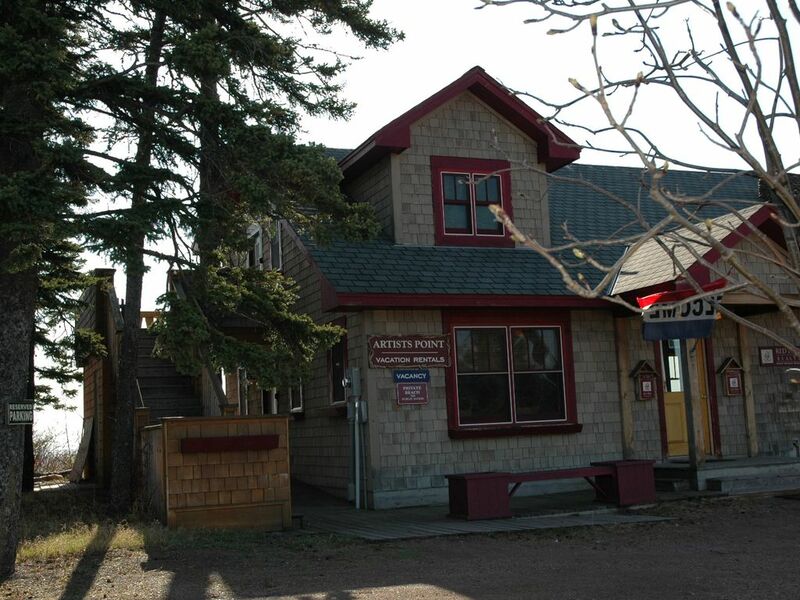 We are proud of the reputation we have built over the 20 years serving Grand Marais and look forward to being of service to you. Please drop us a line and we will respond shortly. If you need immediate assistance, call or click the …. Thank you again for opportunity to be of service.